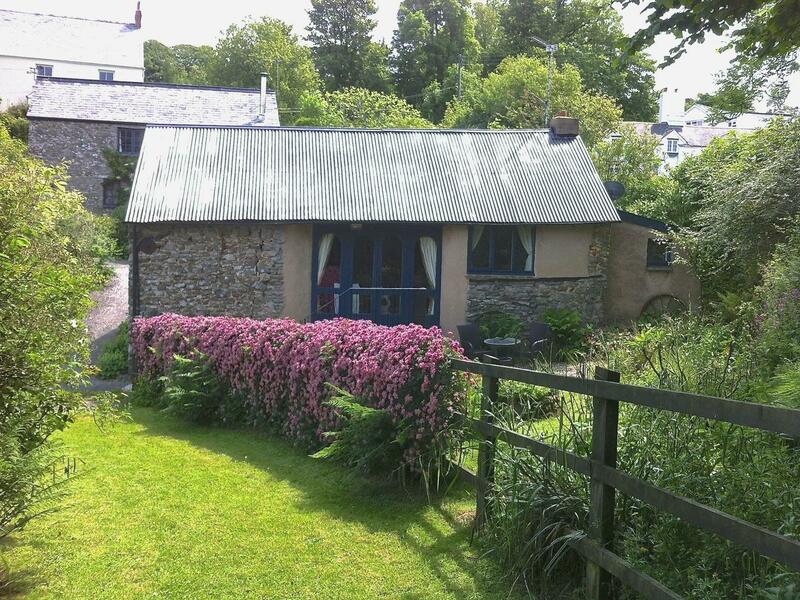 The Bothy is a 1 bedroom holiday home and sleeps 2 in Parracombe with 1 bathroom. 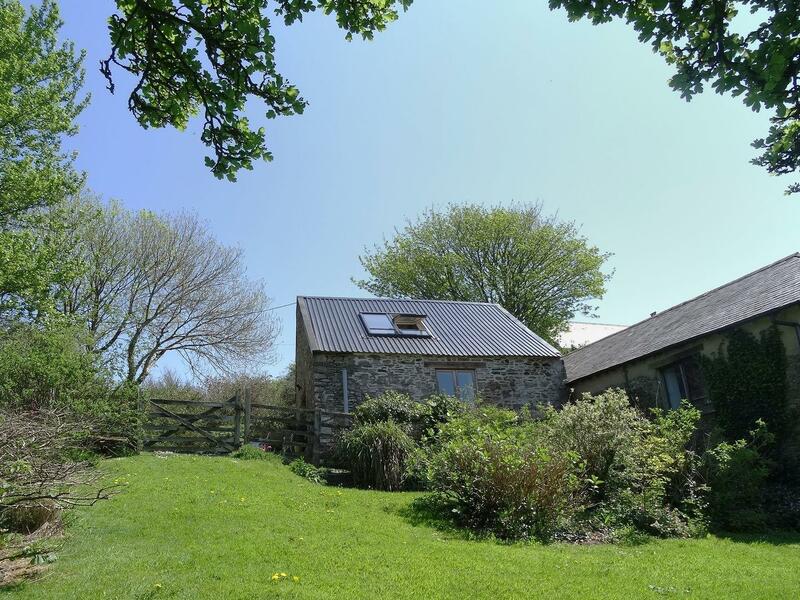 The Bothy has lowest costs from £298 and is a child friendly property situated in Devon for parties of up to 2, The Bothy is non smoking and does not accept pets. Heale Farm Cottage in Parracombe is a pet friendly self catering property in Devon, welcomes pets and welcomes up to 5 individuals. Having 3 bedrooms and 2 bathrooms, also is non smoking and you can see a write up for this pet friendly holiday let in Parracombe here. A pets welcome self catering property in Parracombe, Voley Mill Cottage accommodates up to 4 guests. Excellent for a family and dog holiday, see photos and details here. 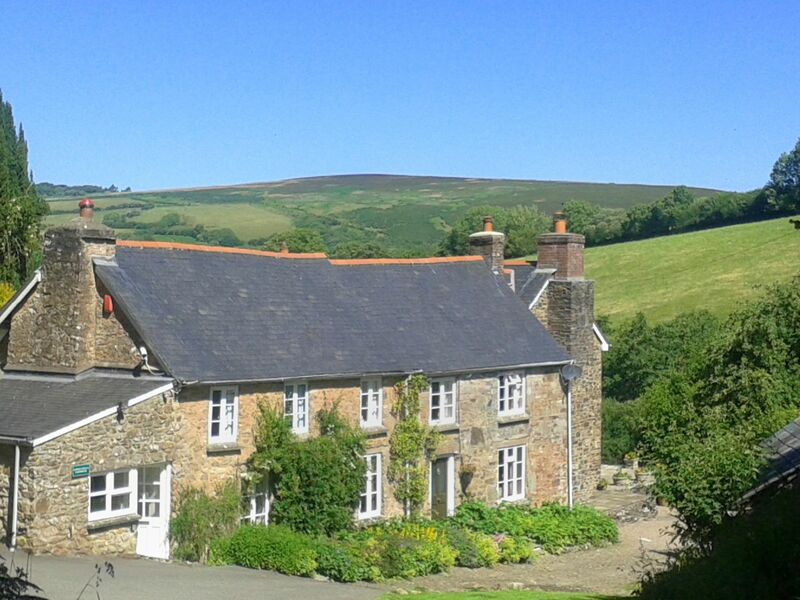 Located in Parracombe, Lower Cowley Farmhouse takes dogs and is a spacious holiday property in Devon and welcomes 14 individuals. 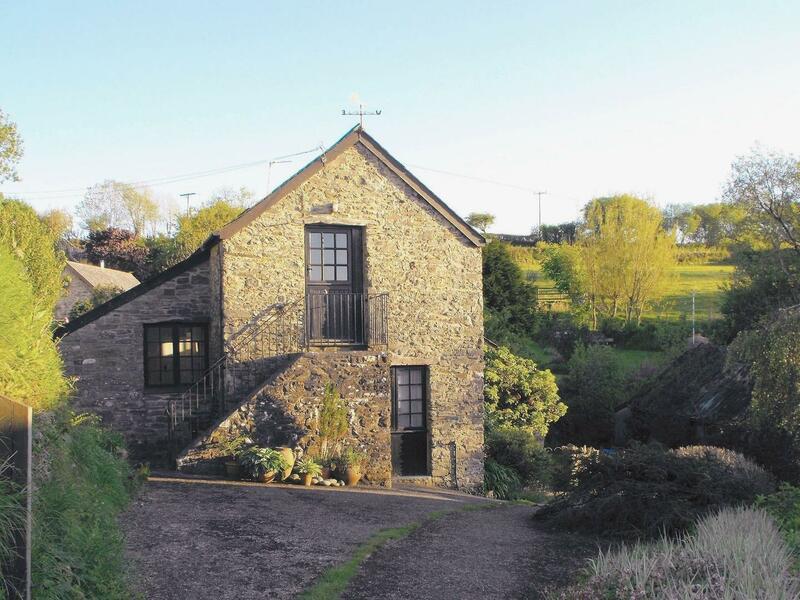 A homely holiday cottage in Parracombe, The Roundhouse for two and set in the pretty region of Devon.